Product prices and availability are accurate as of 2019-04-20 07:25:37 UTC and are subject to change. Any price and availability information displayed on http://www.amazon.com/ at the time of purchase will apply to the purchase of this product. The Roberts 25 in. Pro Flooring Cutter is a guillotine-style cutter manufactured to cut precise, clean-edges on all types of flooring materials. 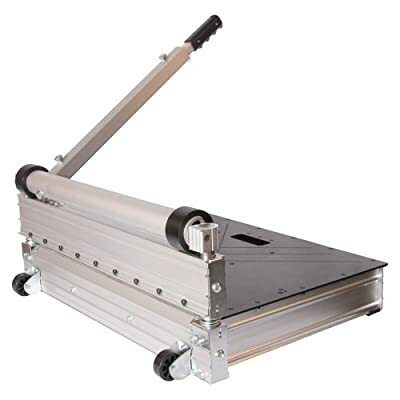 The large cutting table stabilizes longer planks while the extendable handle provides extra leverage for more cutting power. 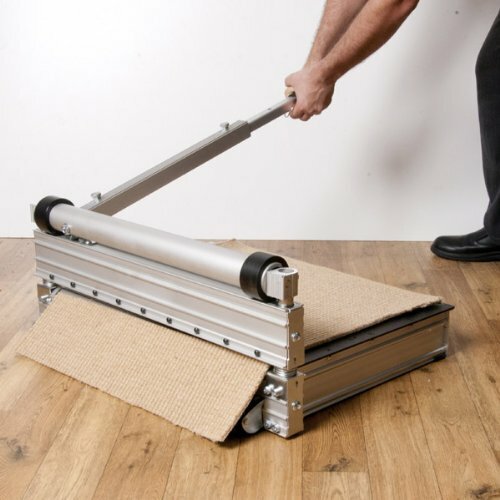 This extra power is great not only for cutting laminate and engineered wood but also for cutting a variety of other flooring materials such as vinyl flooring, vinyl siding, VCT tiles, Allure and rubber or foam tiles. 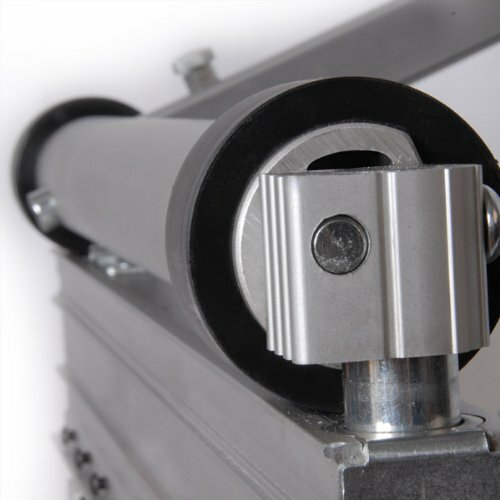 The cutting guide quickly swivels and locks in place for accurate angle cuts and because it is fully adjustable, it is easy to maintain perfectly square cuts, even after years of use.